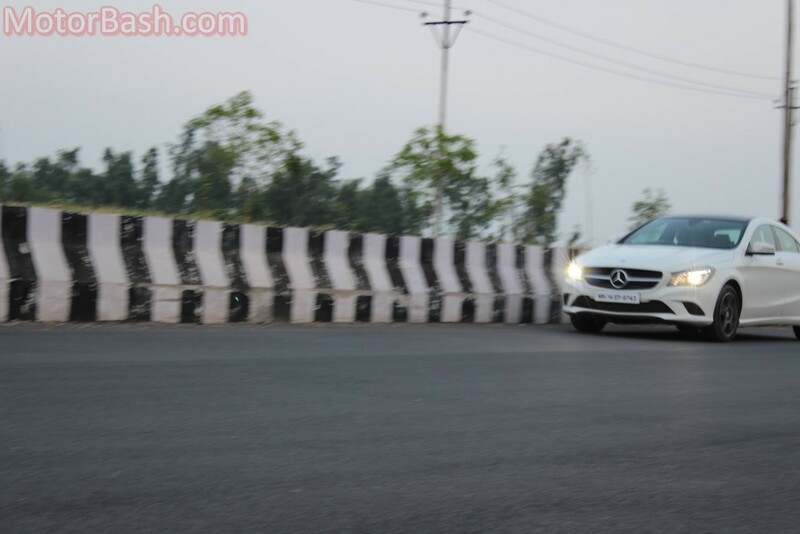 The Buddh International Circuit gets to see a lot of exquisite machinery throughout the year so I wasn’t really expecting a red-carpet welcome on arriving in a white Mercedes CLA 200. In fact, I wasn’t hoping for any attention at all, and I like it that way. But, this once, I was pleasantly surprised to see the security guard quickly getting up to open the main gate for us (for the car actually) while we were still some 100 yards away from it. The amused expression on his face, upon noticing that I was now turning left for the visitors’ parking, changed into a hearty smile as I waved at him appreciatively. That smile told me that he must usually be running into ostentatious imbeciles in Q7s from around that area, but it also reiterated the fact that when it comes to ‘commanding respect’, the three-pointed star is second to none. Yes, forget about the four intertwined rings, I am including the Spirit of Ecstasy here too. Before you accuse me of blasphemy here, let me tell you that it’s the RR’s size, not the flying lady on the hood, that instills fear among the onlookers. And that fear is generally misconstrued as respect. No such thing with the CLA though. 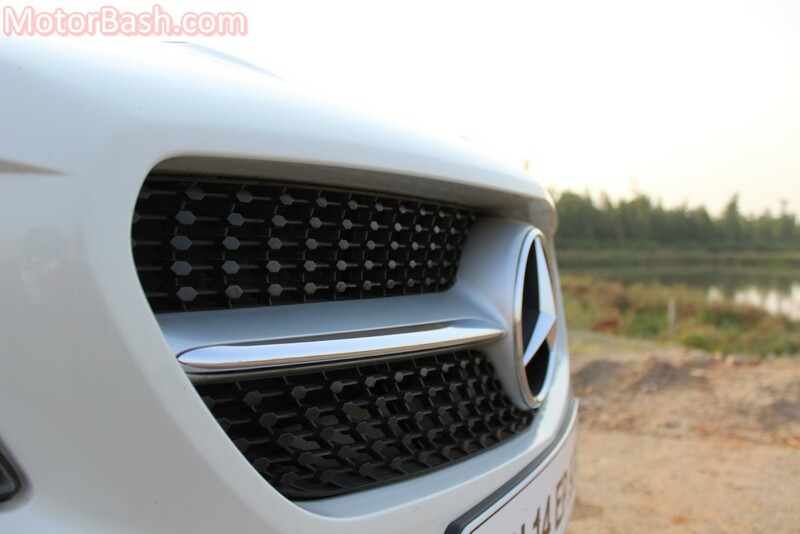 Because, while its logo happens to be the most revered of them all, its swoopy styling exudes a youthful exuberance — not the reticent demeanour that one has come to expect from most in the segment. Also, it rarely happens that the cheapest in the lineup (among sedans) is also the prettiest, but the CLA is, and that’s saying something! 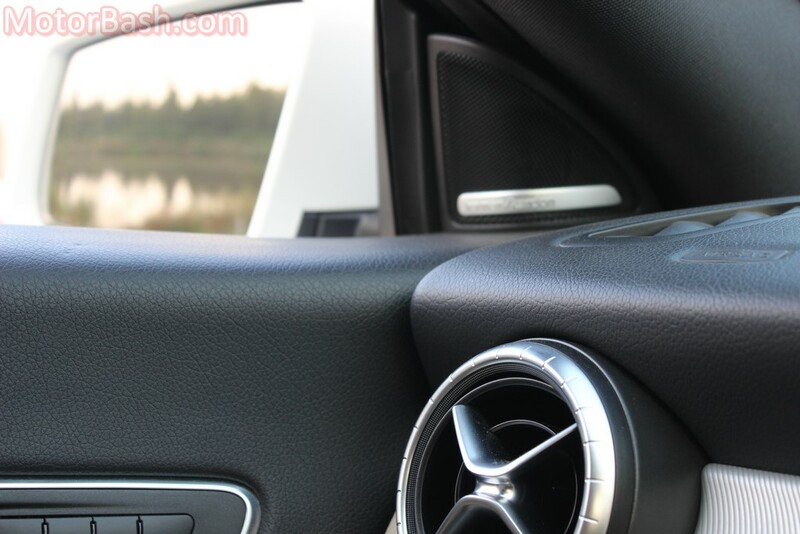 It’s the same story on the inside as well — the CLA sports the best-in-class interiors, period! There’s this feeling of richness in the Mercedes that engulfs you without being overwhelming at any point — that’s classiness personified. Getting out of the A3’s cabin and moving into the CLA’s is not a much different experience than getting out of an unfurnished apartment to a fully furnished one. 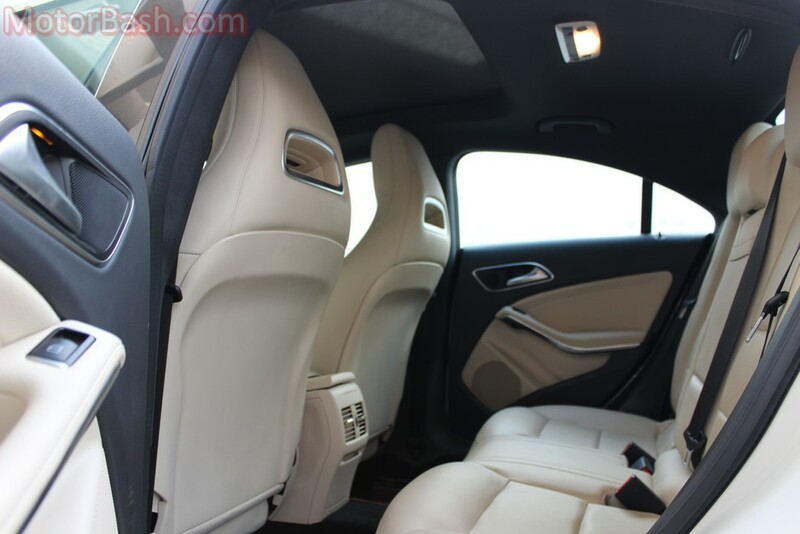 Forget the spartan A3; even the recently launched Jaguar XE’s cabin looks basic in comparison, and the cat is around a million bucks dearer than the Merc. There’s a difference between ‘careful restraint’ and ‘blandness’, which is something that most luxury brands, ironically, seem oblivious to. Thankfully, Mercedes does not fall in that group. 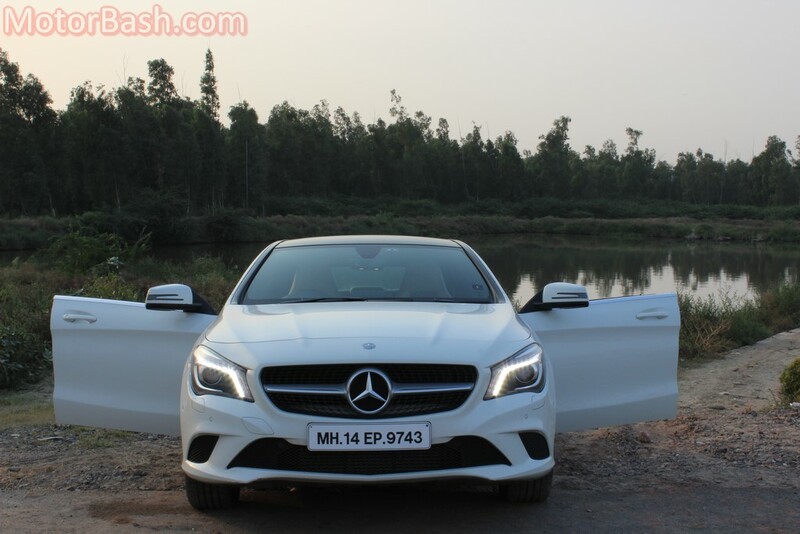 With the Camrys and Superbs of this world ready to pounce on any given opportunity, Mercedes-Benz has not committed the mistake of making its entry-level sedan feel like one! 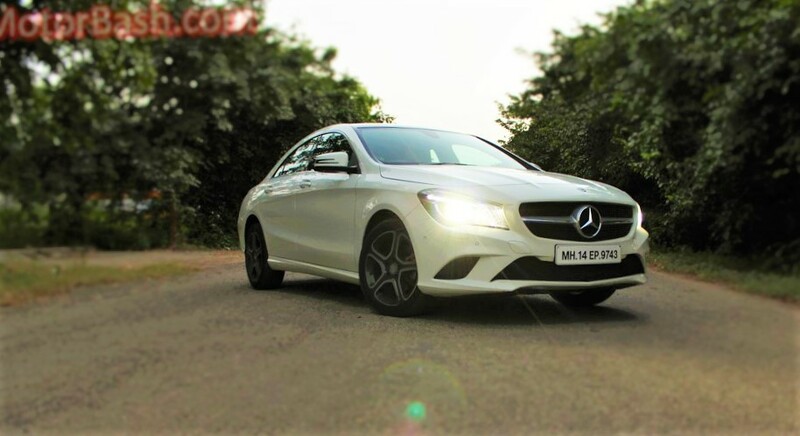 Therefore, this petrol CLA comes only in the fully-loaded Sport trim (the diesel can be bought in the lower ‘Style’ variant as well) and I would request you to save me the trouble of mentioning the never ending list of equipment that comes standard on this one; please check their website for the same. Thank you. Comfort-wise too it’s the Merc that’s the plushest. 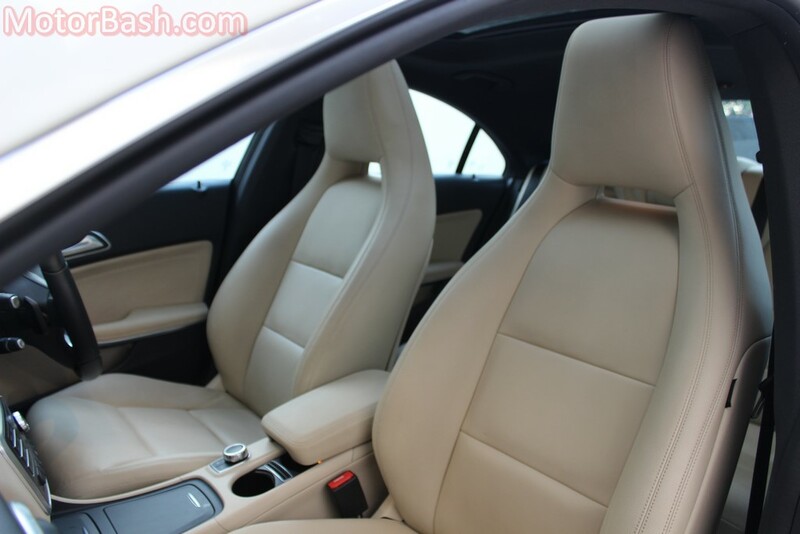 The front seats are cosseting and can be electrically adjusted in a myriad ways. The rear bench is quite accommodating as well and, despite that sloping roof, the headroom is surprisingly better than in the A3! That being said, both these cars will spoil the mane of the tallest passengers on some occasions… But, knee room and even shoulder room is again better in the CLA as compared to the A3! The steering, though lacking in feel a bit, is so darn precise that it more than makes up for it. Plus, with that fine chassis eager to play ball, you notice that you’ve been increasing the pace at every corner and coming out of it feeling smug. In fact, you almost feel guilty of driving a ‘Mercedes’ like this! You feel that way because while you were told that you’re lucky to get a ballroom dance with such a lady, this serene woman, in the heat of the moment, does away with her expensive silk gown and shows you her wild side… You just can’t back off then, can you? 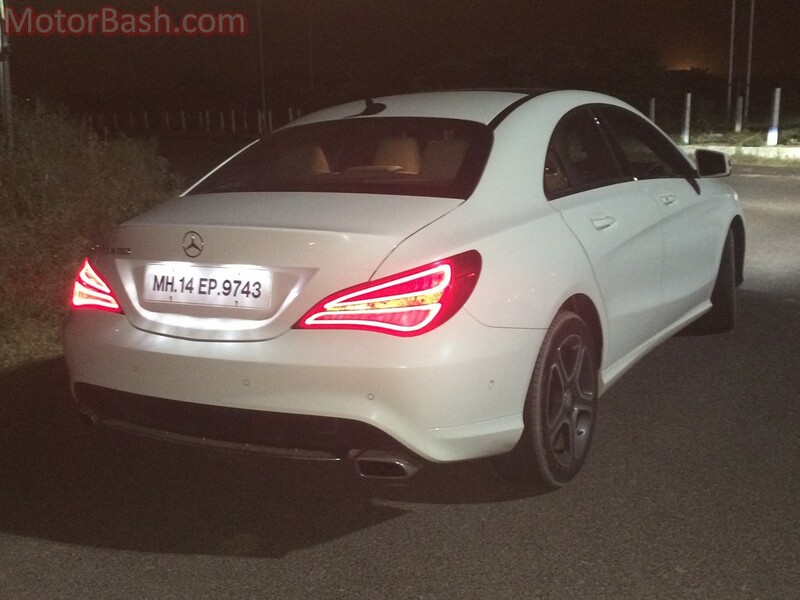 I now wonder what the CLA-45 AMG would be like! 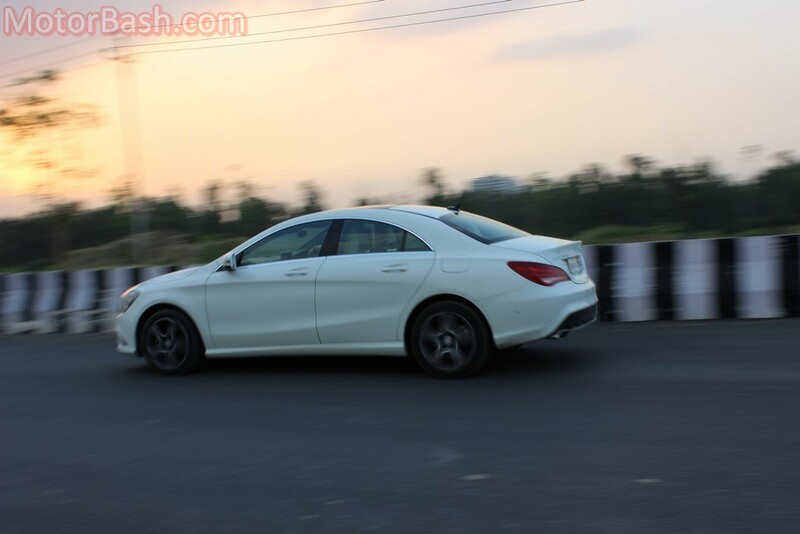 Oh, and that shape is not only the most beautiful but also the slipperiest of the lot – Mercedes-Benz achieved a drag coefficient of 0.22 on the CLA 180 BlueEfficiency Edition (not available in India) making it the most aerodynamic production sedan in the world! Now, it’s not clear what’s the exact figure for the CLA 200 but whatever it is, it won’t be too far off the 0.22 mark. Which, in layman terms, means that it cuts through the air almost as efficiently as an Olympic archer’s arrow, or maybe even better. High-speed stability; reduced wind noise, and better fuel-efficiency are some of the byproducts. 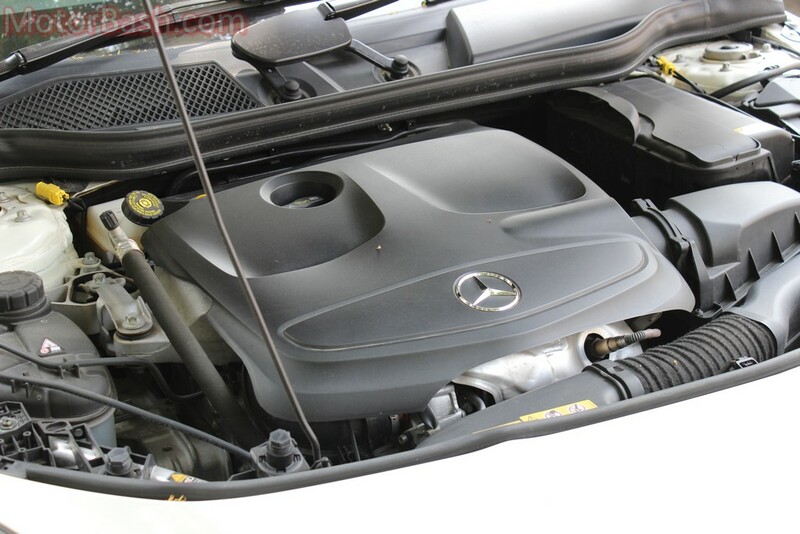 Talking about noise, I was quite surprised to note that the CLA’s turbocharged four-pot 2.0-litre petrol motor is quite audible on the outside. No, it does not sound like a race engine; it sounds like a half-diesel engine at idle! Sit Inside, wind up the windows, and you don’t hear a thing. 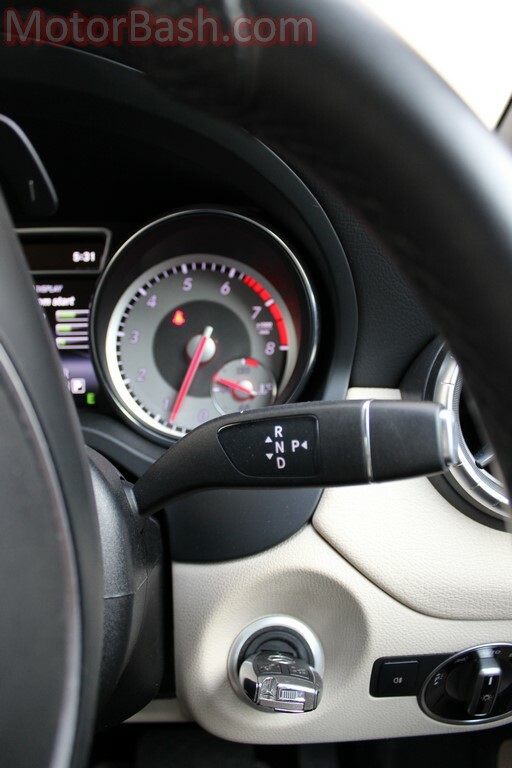 But, most importantly, despite the dual-clutch seven-speeder not being the best unit in the business, the wave of torque (300 Nm) produced between 1,200 to 4,000 rpm ensures that all overtaking manoeuvres are merely a throttle’s dab away. 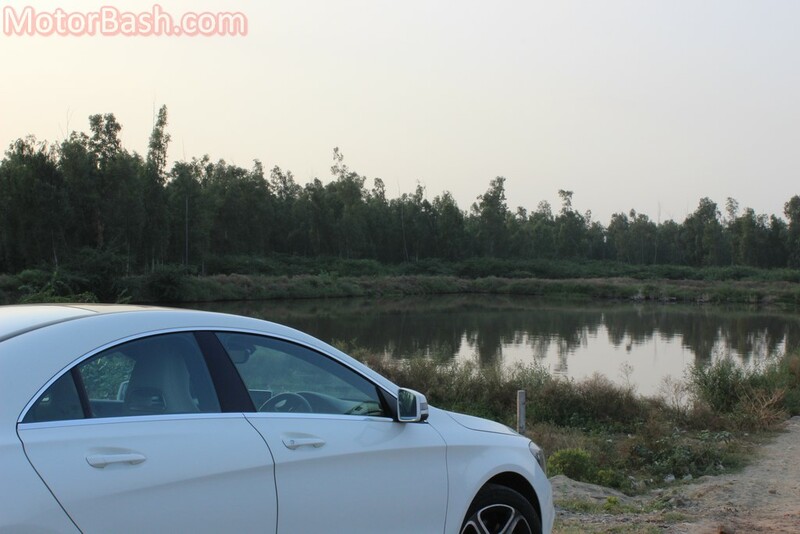 And the CLA was still gracious enough to return 9.8 km/l in this test despite me hammering it 80 per cent of the time. Expect the fuel efficiency to hover around 12-13 km/l with a lighter foot on long hauls. 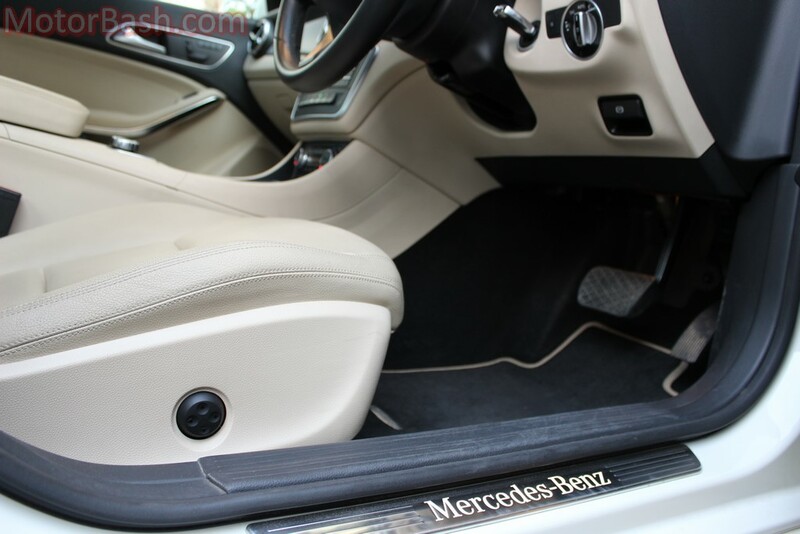 It’s common knowledge that Mercedes makes some of the safest cars in the world, so you know it’s not for nothing that even the company’s cheapest sedan comes with a 5-star NCAP rating. Forget the many airbags, skid control, etc. 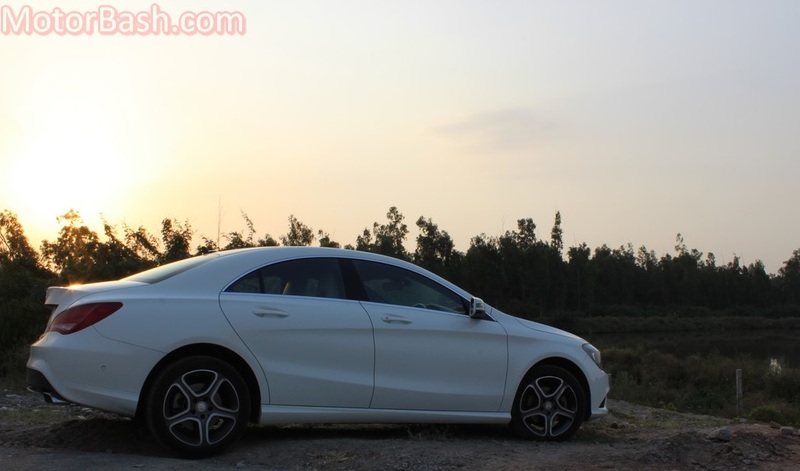 ; the CLA will even wake you up if you get drowsy behind the wheel! No, it does not spray the wiper fluid on your face; its ATTENTION ASSIST feature sets off audio and visual warnings upon noticing steering behaviour typical of a drowsy driver. Or if someone has spiked your drink… No, seriously, a pat on Mercedes’ back to have not cut corners anywhere on this machine!